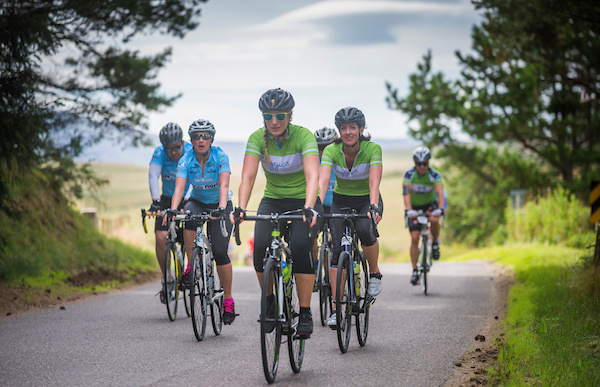 Ride the North 2019 will take place on 24 and 25 August 2019 – Places will be allocated by ballot (if required) after a two week entry window from 7-21 December. ENTRY PAGE HERE We will also be working with up to 15 local charities who will be allocated event spaces. Charity place availability will be published on 7 December. 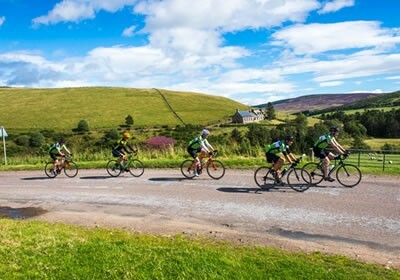 This is a supported ride, with mechanical support, support vehicles, signposting, lunches, mobile coffee stops, refreshments, luggage transfer and of course all the encouragement you will need. All this, along with an event cycling jersey is included in the fee. Details of the 2018 event to be posted here soon. 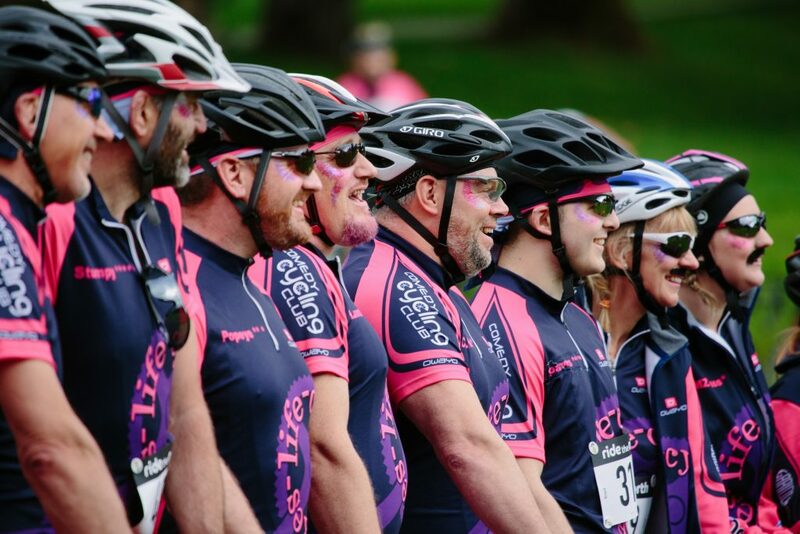 Since 2011 Ride the North and participant cyclists have raised around £1.6m for local charities. We are delighted to be working with a number of charity partners in 2018 - all of whom support the communities in which the event takes place. More details will be posted soon.